"Knightfall" part 9, continued from DETECTIVE COMICS #662. 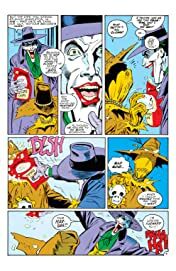 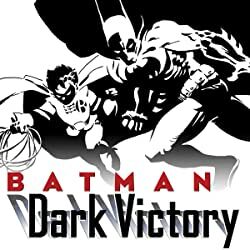 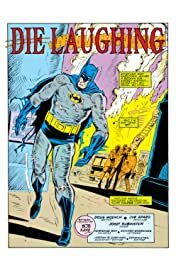 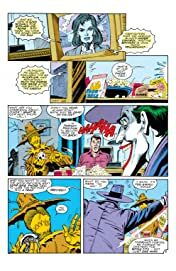 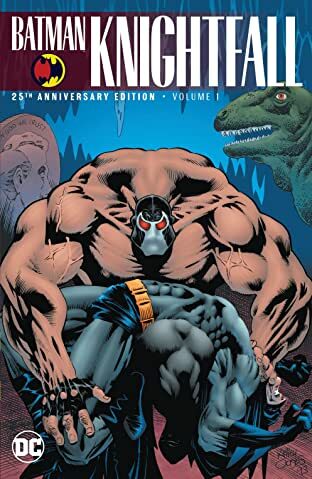 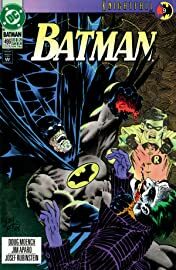 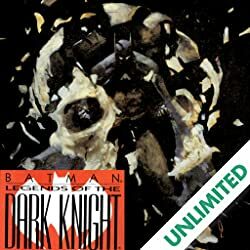 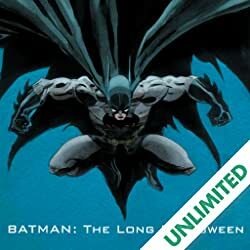 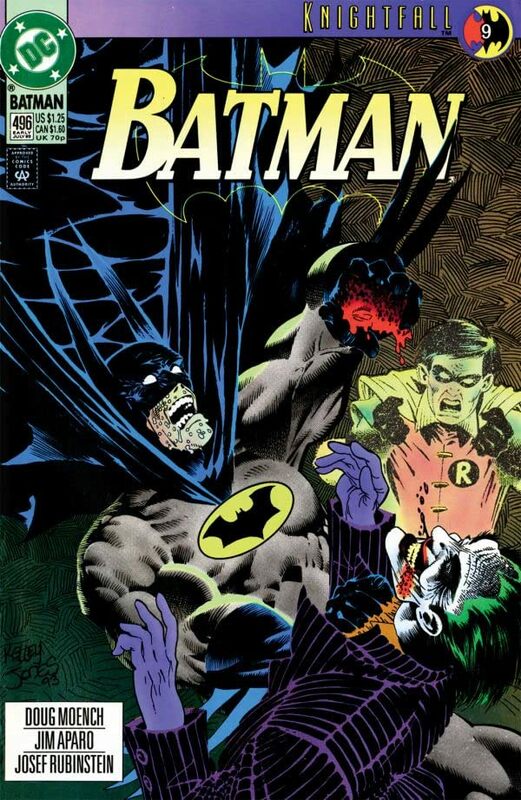 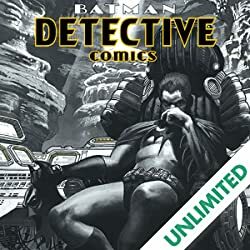 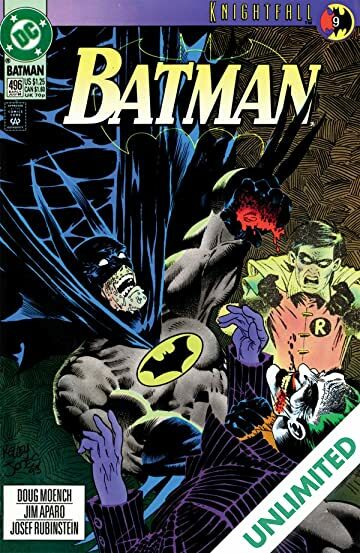 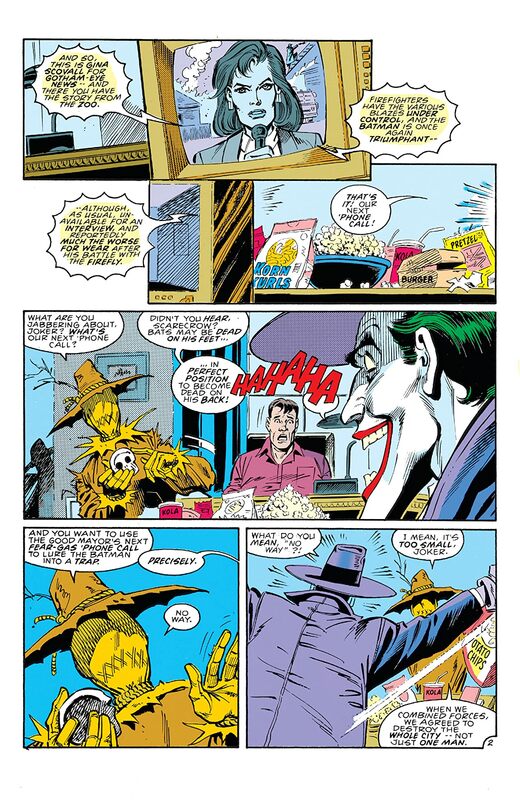 Straight after his battle with Firefly, Batman gets lured into a trap planned by the Joker and Scarecrow, who use a captured Mayor Krol as bait! 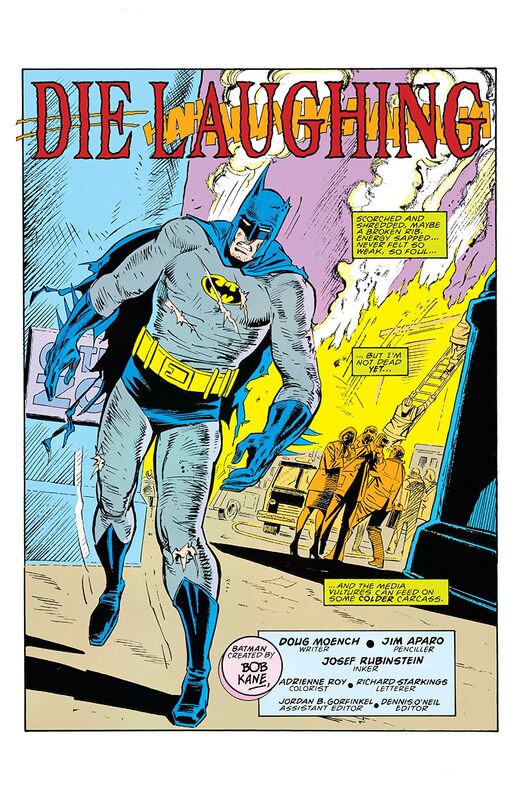 Continued in DETECTIVE COMICS #663.